As you may already know from some of my other photos, on a Wednesday evening I head off to CLG near Victoria station. Tonight I went a little bit further away than usual and walked from Green Park to Victoria. 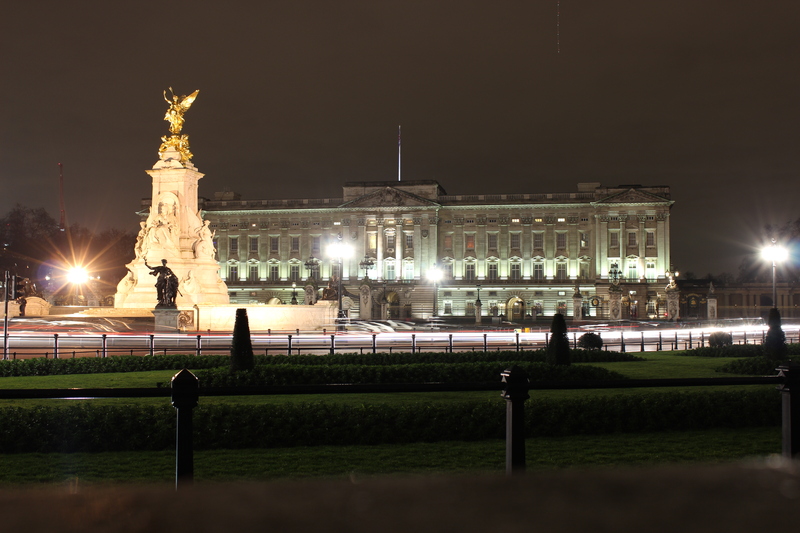 Taking in the sight of Buckingham Palace along the way. I took some photos of the Palace, and increased the exposure time and this was the result. There were some not so good results! I’m pretty happy with it along with these two below.